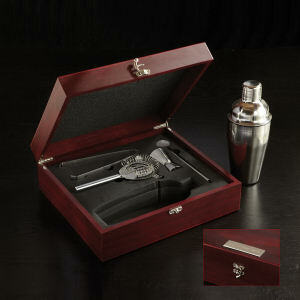 Custom printed travel kits are a useful and thoughtful promotional item to give to clients and customers. 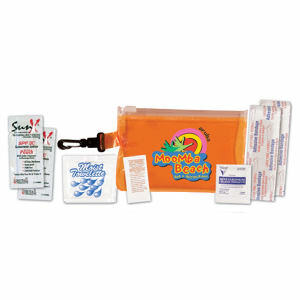 Our promotional logo travel kits come packed with high quality health and beauty products. 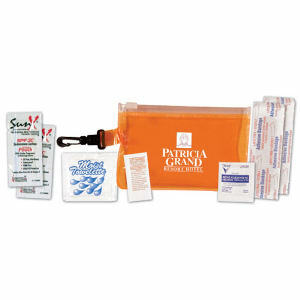 We guarantee that each customized travel kit comes with every essential item travelers may need, especially when taking long trips. 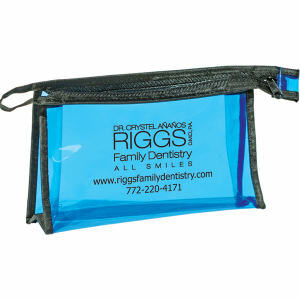 You can use these promotional imprinted travel bags as incentive gifts for minimum purchase orders, or as office giveaways around the holidays. 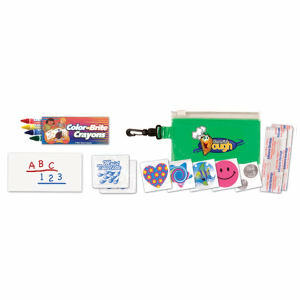 Clients and employees will feel pampered while on the go thanks to your personalized logoed travel kits! 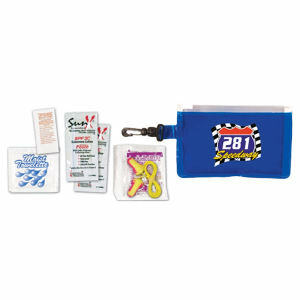 At IASpromotes.com, we stock many different custom promotional travel kits styles, for men and women as well as unisex designs, and they come in a variety of sizes and colors. 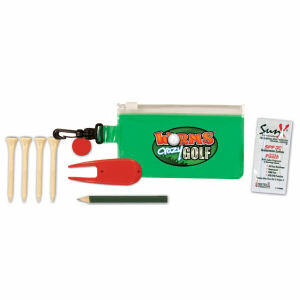 You can easily imprint any of our customized travel bags with your company name and logo, and even business contact information as well. 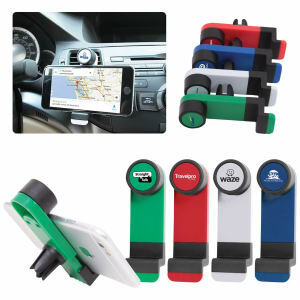 If you need help finding that perfect promotional travel kit, contact our sales representatives now!